Android developers, listen up! 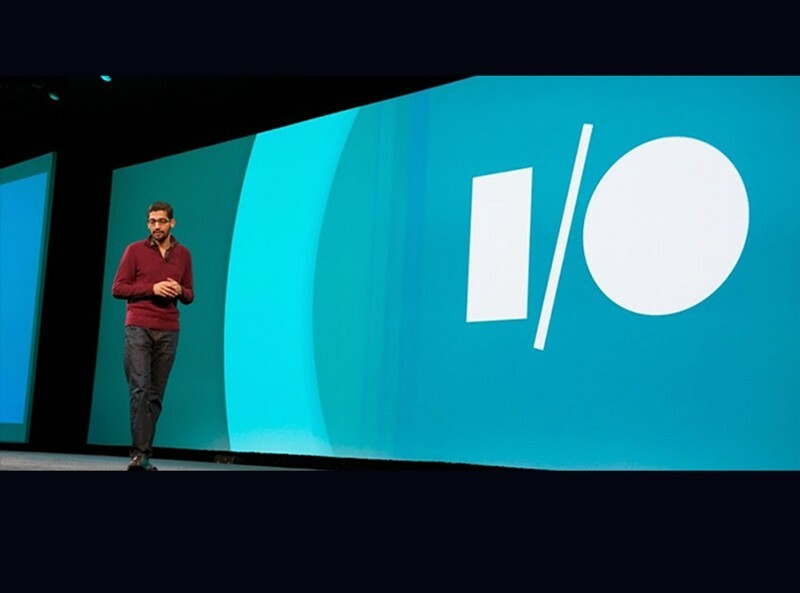 This year’s Google I/O developer conference will be held May 28-29 in San Francisco. Once again, Google has selected Moscone Center West as the venue for the event. Registration for the event will open on March 17 at 9:00am PDT and will remain open until March 19 at 5:00pm PDT. That’s a relatively short registration window but Google is quick to remind interested parties that there’s no need to rush to submit an application. As was the case last year, Google will employ a lottery system to select lucky recipients that’ll be offered the opportunity to purchase a ticket to the event. Why a lottery system, you ask? Simple – because demand for tickets is extremely high. Utilizing the first-come, first-serve model meant tickets often sold out in under an hour. The lottery model gives everyone a fair chance of being picked to attend (although I wouldn't be surprised if some of Google's top developers get a free pass). And even if you aren’t selected, there’s always the possibility that Google could put some last-minute tickets up for grabs. At the very least, you’ll be able to watch a livestream of the keynote online. No word yet on how much Google plans to charge for tickets. For what it’s worth, the search giant charged $900 a head last year. The cost of admission is typically recouped as Google is known to give attendees some pretty cool swag. Last year, for example, conference goers received two Android Wear smartwatches and a Google Cardboard kit.